abuse you, I will ever do that. I will remain faithfully there by your side, when all others leave. For you are precious and priceless to me. You can trust in My love, for it is a constant and not a variable, sys the LORD. I always have your best interest at heart and will never withhold anything good from You. I will help you and comfort you and fill you with My peace, and you will have real joy that can only come from Me. Lean upon Me and let My embrace bring secure you and hold you up and steady you. For I will never stop loving you, and you will know My goodness and loving-kindness in the land of the living, without end, says the LORD. Amen! 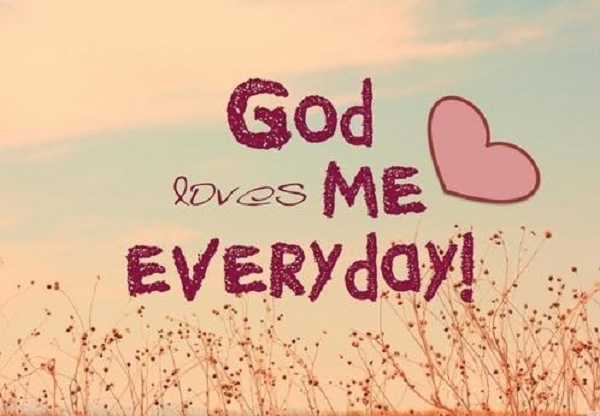 Thank you Lord Jesus for your everlasting love. AMEN. Thank you Lord for your unfailing love.